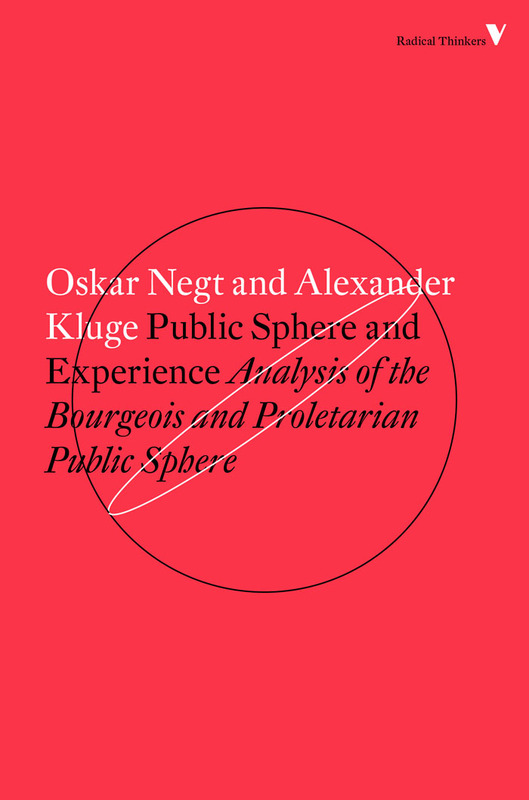 As part of our new Radical Thinkers set 12, a collection of 4 classic works of political theory, we've recently republished Alexander Kluge and Oskar Negt seminal study of the limits of Habermasian liberalism, Public Sphere and Experience. Alongside being one of the most influential German theorists of the past 50 years, continuing the Frankfurt School legacy, Kluge is also world renowned filmmaker. His early films were pioneering examples of the New German Cinema movement, and influenced the later generation of German directors of Werner Herzog, Rainer Werner Fassbinder, Wim Wenders and Margherita von Trotta. In 2009, Kluge set out to put to film Sergei Eisenstein's plans to produce a film of Marx's Capital. The result was a 9 hour epic entitled News from Ideological Antiquity. To celebrate Kluge's work today we're making a commentary of the film by Fredric Jameson available on the blog. It is always good to have a new Kluge, provided you know what lies in store for you. His latest film, News from Ideological Antiquity—some nine hours long—is divided into three parts: I. Marx and Eisenstein in the Same House; II. All Things are Bewitched People; III. Paradoxes of Exchange Society. Rumour has it that Kluge has here filmed Eisenstein’s 1927–28 project for a film version of Marx’s Capital, whereas in fact only Kluge’s first part deals with this tantalizing matter. The rumour has been spread by the same people who believe Eisenstein actually wrote a sketch for a film on Capital, whereas he only jotted down some twenty pages of notes over a half-year period. And at least some of these people know that he was enthusiastic about Joyce’s Ulysses during much the same time and ‘planned’ a film on it, a fact that distorts their fantasies about the Capitalproject as well. Yet if Eisenstein’s notes for film projects all looked like this until some of them were turned into ‘real’—that is to say, fiction or narrative—films, it is only fair to warn viewers that Kluge’s ‘real’ films look more like Eisenstein’s notes. 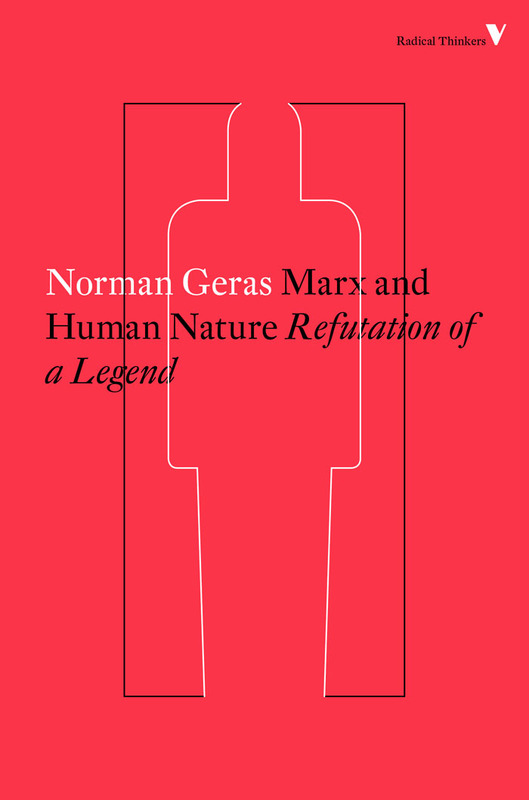 Many important intellectuals have—as it were, posthumously—endorsed Marxism: one thinks of Derrida’s Spectres of Marx and of Deleuze’s unrealized Grandeur de Marx, along with any number of more contemporary witnesses to the world crisis (‘we are all socialists now’, etc.). Is Kluge’s new film a recommitment of that kind? Is he still a Marxist? Was he ever one? And what would ‘being a Marxist’ mean today? The Anglo-American reader may even wonder how the Germans in general now relate to their great national classic, with rumours of hundreds of Capital reading groups springing up under the auspices of the student wing of the Linkspartei. 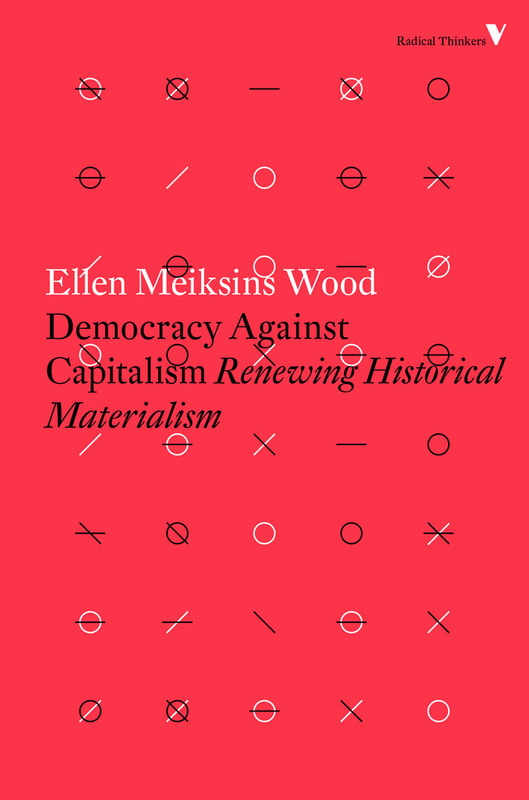 Kluge says this in the accompanying printed matter: ‘The possibility of a European revolution seems to have vanished; and along with it the belief in a historical process that can be directly shaped by human consciousness’. That Kluge believes in collective pedagogy, however, and in the reappropriation of negative learning processes by positive ones, in what one might call a reorientation of experience by way of a reconstruction of ‘feelings’ (a key or technical term for him): this is evident not only in his interpretive comments on his various films and stories, but also in such massive theoretical volumes as his Geschichte und Eigensinn—History and Obstinacy—written in collaboration with Oskar Negt. All of these works bear on history; and of few countries can one say that they have lived so much varied history as Germany. Balzac’s work would have been impossible without the extraordinary variety of historical experience encountered by the French, from revolution to world empire, from foreign occupation to economic reconstruction, and not excluding unspeakable suffering and failure along with war crimes and atrocities. Kluge’s stories, or anecdotes, or faits divers—some thousands of pages of them—draw on a comparable mass of historical raw material. Meanwhile, on a less jocular level, we confront a sometimes interminable series of talking heads—Enzensberger, Sloterdijk, Dietmar Dath, Negt and other authorities—as they confront the typical Kluge interview, part prompting, part leading questions, part cross-examining his own witnesses. We glimpse a weird project of Werner Schroeter, in which Wagner’s Tristan and Isolde is acted out through the conflict on the bridge in Battleship Potemkin (‘the rebirth of Tristan out of the spirit of Potemkin’); along with excerpts from operas by Luigi Nono and Max Brand, not to speak of the classics. We see a short by Tom Tykwer on the humanization of objects, sequences on the assassination of Rosa Luxemburg and, on a lighter note, an evening with Marx and Wilhelm Liebknecht. Many film clips and stills are interpolated, mostly from the silent period, and dramatic graphics from both Marxian and Eisensteinian texts make it clear that the intertitles of the silent period could be electrifying indeed, if resurrected in bold colour and dramatic typography. It is Kluge’s own version of the Eisensteinian ‘montage of attractions’ (this filmmaker might say ‘of feelings’). Viewers unaccustomed to his practices may well find this an unbelievable hodge-podge. But they too can eventually learn to navigate this prodigious site of excavation: not yet a full-fledged and professionally organized museum, this is an immense dig, with all kinds of people, amateur and specialist alike, milling around in various states of activity, some mopping their brows or eating a sandwich, others lying full-length on the ground in order to brush dirt from a jawbone, still others sorting various items into the appropriate boxes on tables sheltered by a tent, if not taking a nap or lecturing a novice, treading a narrow path so as not to step on the evidence. It is our first contact with ideological antiquity. Among the more recognizable fragments is, to be sure, that ‘new work on a libretto by Karl Marx’, the ‘film treatise’ which was supposedly Eisenstein’s next project after October, the alleged film ofCapital. As always, Eisenstein’s notes are so many reflexions on his own practice, past and future; characteristically, they re-read his own work as a progression of forms, like progress in scientific experimentation. 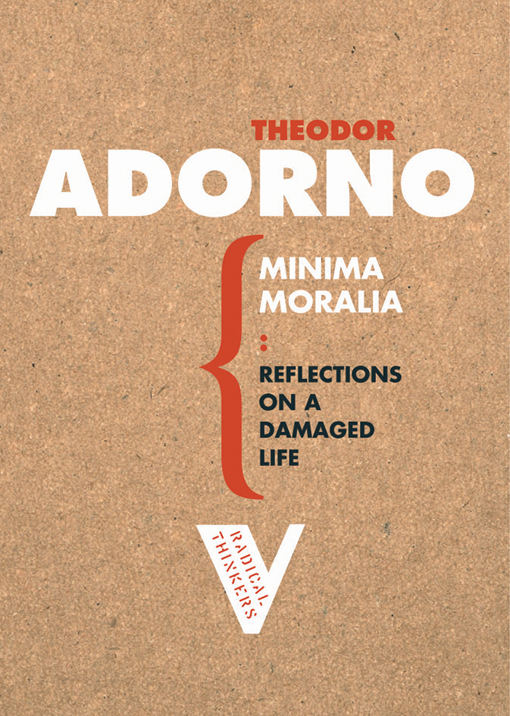 There is no point leaving this narcissism unacknowledged—it is the source of much of the pedagogical and didactic excitement and enthusiasm of his writings; but we do not necessarily have to accept his own assessments of his career, especially since they varied greatly throughout his life. 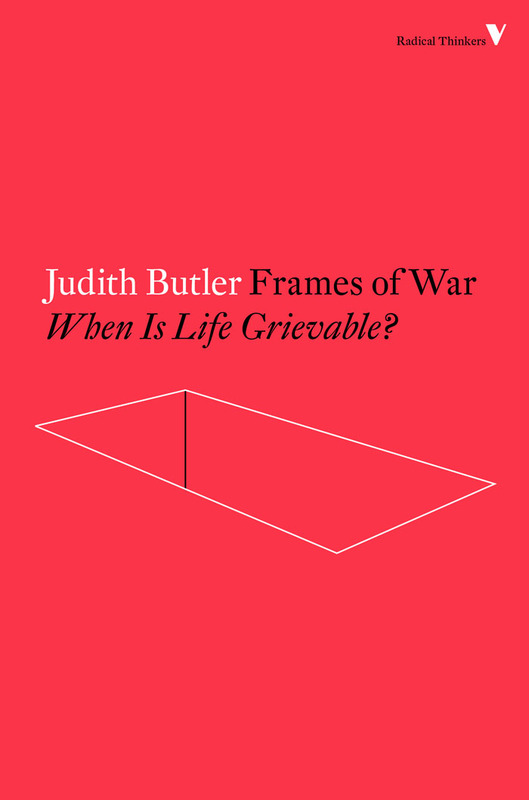 Here, for example, he will read his work in terms of abstraction: as the progressive conquest of abstraction from Potemkin through October to the current project. (We might have preferred him to characterize it as the enlargement of his filmic conquest of the concrete to include abstraction, but never mind.) Predictably, we move from the rising lions in Potemkin to that ‘treatise on deity’ which is the icons/idols sequence in October. These moments are then to be seen as essay-like vertical interruptions in a horizontal narrative; and this is precisely why the Eisenstein–Joyce discussion is irrelevant here. It is true: ‘Joyce may be helpful for my purpose’, notes Eisenstein. But what follows is utterly different from the ‘day in the life of’ formula. For Eisenstein adds: ‘from a bowl of soup to the British vessels sunk by England’. What has happened is that we have forgotten the presence, inUlysses, of chapters stylistically quite different from the day’s routine format. But Eisenstein has not: ‘In Joyce’s Ulysses there is a remarkable chapter of this kind, written in the manner of a scholastic catechism. Questions are asked and answers given’. But what is he referring to when he says, ‘of this kind’? To read the rest of the artlcle visit the NLR website.